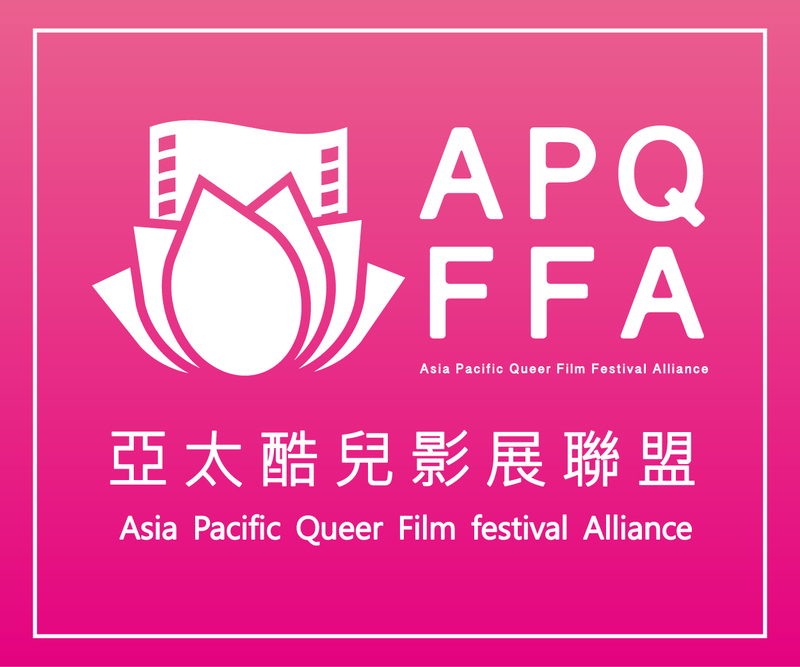 Since Taiwan international Queer Film Festival (TIQFF) was founded in 2014, it has become the most representative queer film festival in Asia. It is also the only film festival in Taiwan which is hosted in Taipei, Taichung and Kaohsiung. This year is the fifth year to celebrate the festival. It will start running from Taipei in August 24th and then move on to Taichung and Kaohsiung until September 16th. TIQFF always maintained the principle of “revolutionary change through tenderness”, hoping to highlight queer issues and establish a platform for dialogue through queer film. This year, with the theme of "Viva", we hope to present the positive social forces of the queer community: to show how they work and live conscientiously in normal life; their contributions in all walks of life; and their enrichment to civilized society. We hope to bridge the gap between the public and the queer community. In promoting the "VIVA" spirit, the selected films will highlight the wonderful lives of queer peoples, and also to excavate the stories of people of various gender orientations that have positive influence as well as inspirational stories. This year’s theme, a work of art by Jonathan Y.C. Huang, "You are my sunshine" , won first prize of the Tainan New Art Award and selection of distinction at the Taipei Art Award. "You" represents you and me, expressing that anyone can be everybody’s “sunshine”. Huang explains "a sense of energy emanates through the smooth texture and vibrant color of the ball." . Besides energy, Huang infers an image of strength and personification in his work, suggesting interaction with the participation of the body. Further, the core visuals symbolizes gender diversity in Taiwanese people in recent years. Lately, LGBTQ people are not regarded as a community of people who are closeted in the dark corners of the society. Contrary to this stereotype, they have become role models in all walks of life, like “sunshine” in everyone's heart. Finally, referring to his hopes for TIQFF, Huang believes that the gender equality in Taiwan has been progressing. We can find new interpretations and opinions about gender in every era. The most valuable thing is that many people are working hard. Concurrently, under the long-term cultivation of the public by TIQFF, society will be more sunny and open, and more likely to accept“different”, which is wort being optimistic. 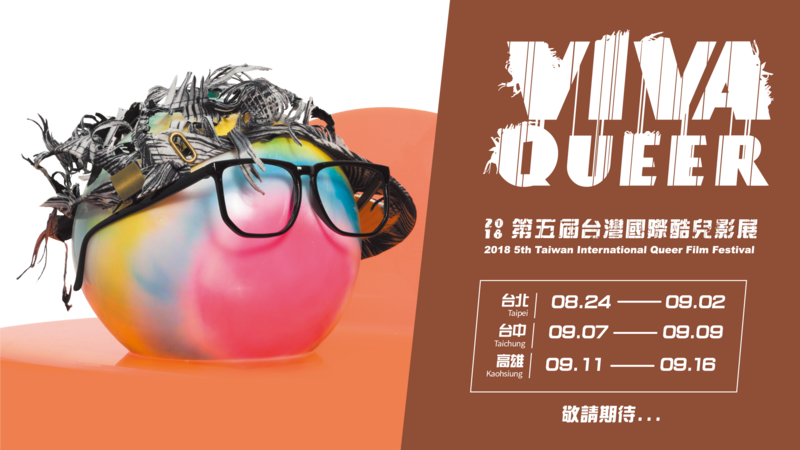 The 5th Taiwan international Queer Film Festival has kicked-off a series of warm-up activities. In June, the Core Visual Theme will be introduced by special correspondents. In mid-July, the festival ambassador will be announced. On July 21st, tickets will be available online. On August 24th, Opening Ceremony will be in Taipei. For more up to date news, please subscribe following accounts.